It’s not too early to start thinking about Summer Camp!!! 2018 Camp Pecometh’s catalog is now available! 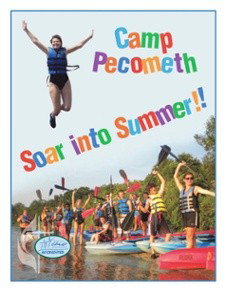 Visit www.pecometh.org for camp catalog.